Steam Mop Wood Floors: Should You? A look at the controversial topic of whether you should steam mop wood floors or not. There are many who approve and disapprove of the hardwood floor mop. 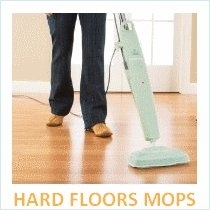 Deciding whether you should or shouldn’t steam mop your hardwood floor is a tough decision. This is a highly controversial subject with many people both advocating and protesting the use of steam to clean hardwood and other wood floors. The best way to make the right decision is to look at both sides of the argument. 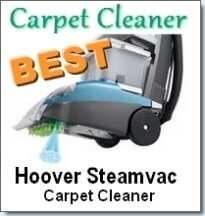 Most hardwood flooring companies do not recommend the use of steam cleaners to clean their floors. Many of these companies that offer a warranty on their flooring and you should fully read their terms of service. If they expressly communicate that cleaning your floors with steam is against their policy and will void your warranty, the best course of action is to “not” use any steam mops or cleaners on those floors. You certainly don’t want to cancel a 50 year warranty! 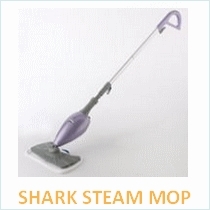 Manufacturers of steam cleaners and steam mops usually indicate whether their products should be used on wood floors or not. 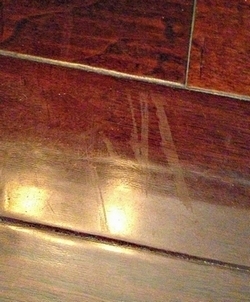 Steam cleaners should only be used on sealed wood floors and definitely not on unsealed floors. 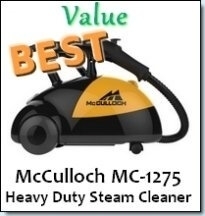 If a steamer does not indicate this, then you should not use on either type of wood floors. However, even though it is established that you shouldn’t steam clean unsealed floors, there is still some controversy on whether you should use them on sealed floors. One of the key arguments include the fact that most people can not detect if their floors are completely sealed or not. A floor that sees a lot of traffic or has been in existence for many years is sure to have some worn out areas where the sealant has worn thin or is completely gone. Most of the times a homeowner will just find that these areas are dirtier and as a result steam them more vigorously. This is definitely not a good move as you will be steaming unprotected or unsealed wood. 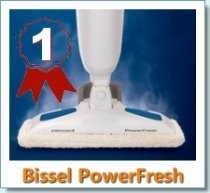 Since most steam cleaners or steam mops leave behind water residue, this spells disaster. Unprotected or unsealed wood, should not be exposed to water as this can cause it to warp and become damaged. and how do you fix them? Worn or unsealed spots usually look the dirtiest and you can bet they are the most trafficked areas. In order to reseal them, first sweep and vacuum the area. Then, sand the area using a sander or even sandpaper. 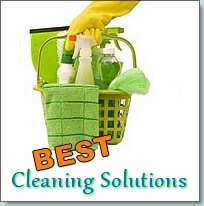 Clean the area again to remove wood grains and remaining dust. Then, make sure the area is properly ventilated by opening windows and doors. Lastly, apply a polyurethane polish that is the same or very similar to the one originally used on your floors. This helps it to match and blend in perfectly with the rest of your floor. Then apply the varnish or polyurethane finish and your floors are resealed. 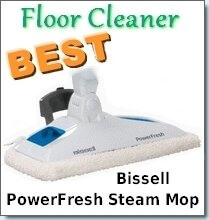 On another side, there are many consumers who have been using steam mops to clean their hardwood floors and have found that it does an excellent job. There are so many opposing views on this issue and I personally don’t recommend the regular use of steam mops for cleaning hardwood if you do decide you want to steam mop wood floors.